New York State has something for everyone! Do you enjoy shopping, spas or fine cuisine? Many folks who want a truly relaxing time will appreciate New York’s outdoors; hiking, fly fishing, golfing, boating or strolling on a beautiful beach. You can go bicycling, ballooning, hiking, canoeing, kayaking, fishing, golfing, whitewater rafting and lots more. Sport fans can watch the best in professional football, baseball, hockey, basketball, tennis, lacrosse, soccer and golf in New York. Save time and avoid costly mistakes; get more value for your money by using our vacation planner. We will match you with our most suitable Virtuoso, New York Travel Advisor. Get free room upgrades, superior airfare deals, special touches and luxury amenities. 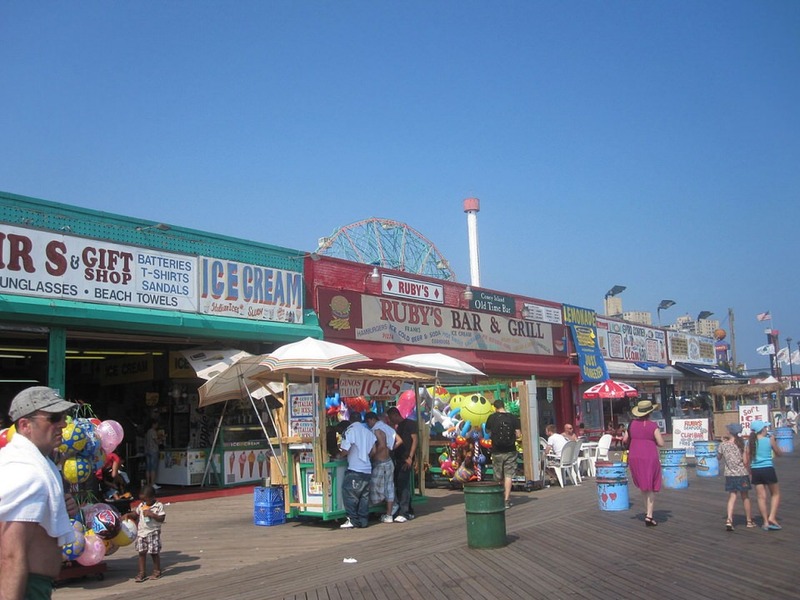 Long Island is a romantic destination to leisurely look at the past, followed by a stroll and picnic in a vineyard, drifting over seaside towns in a hot-air balloon, then dining on fresh seafood. 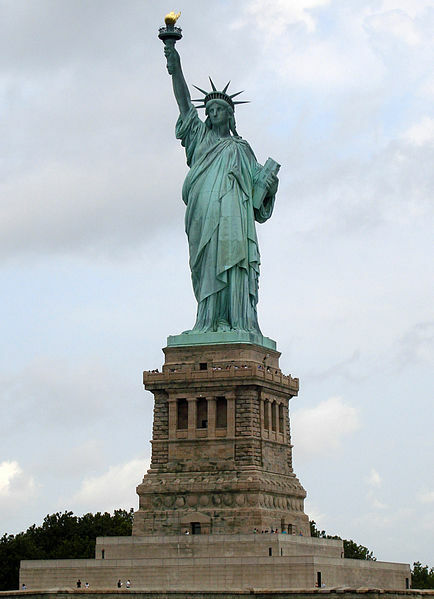 At least half of New York state’s population lives in New York city, however, there is a lot more to the state than bustling New York City, which is known as the ‘Empire State’. The natural beauty in the Adirondack Mountains, cosmopolitan living in New York City is by far the cultural, economic and fashion center of the world. 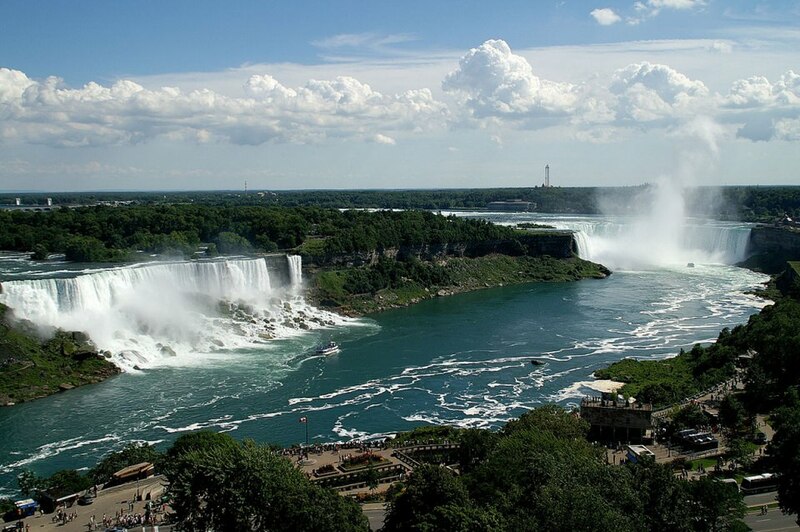 Niagara Falls is the honeymoon capital. The roaring falls have been a magnet for tourists for a century or more. 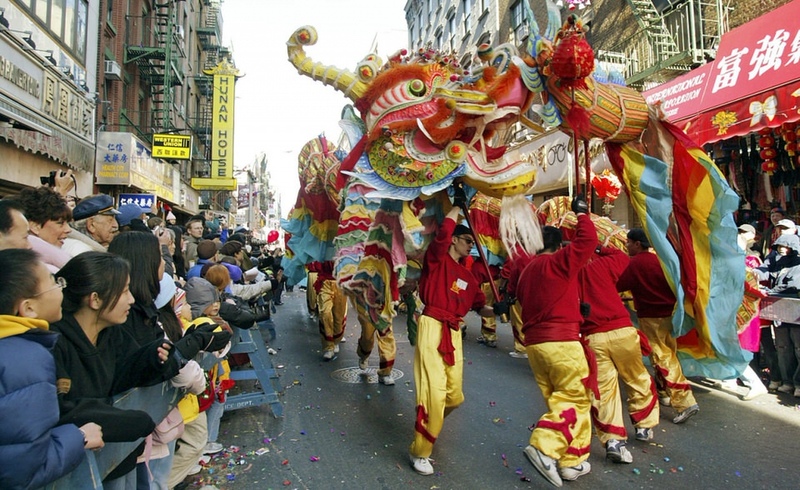 New York City, the biggest, and most exciting city in the state, is also the financial center of the world, cultural mixing pot, and fashion center. 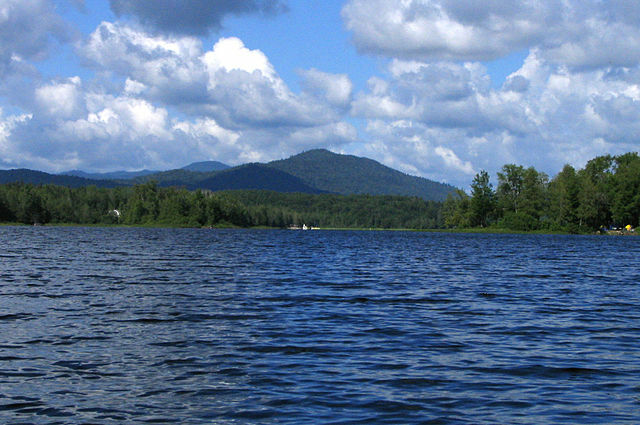 The Adirondack Park is a publicly-protected area located in northeast New York. It is the largest park in the contiguous United States, the largest National Historic Landmark, and the largest area protected by any U.S. state. Today in the Adirondack Park: Waterfall in Keene Valley.Ongoing efforts have been made to reintroduce native fauna that had been lost in the park during earlier exploitation. Animals in various stages of reintroduction include the American Beaver, the Fisher, the American Marten, the Moose, the Canadian Lynx, and the Osprey. Not all of these restoration efforts have been successful yet. The park has a year-round population of about 130,000 people in dozens of villages and hamlets. Seasonal residents number about 200,000, while an estimated 7-10 million tourists visit the park annually. It is estimated that 84 million people live within a day’s drive of the park. It is the largest area without a city in New York State. 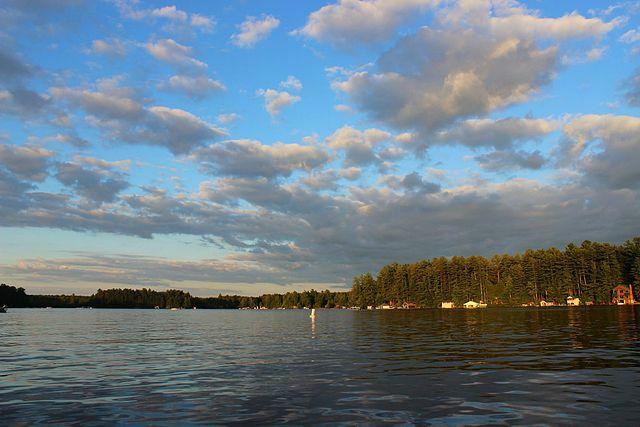 There are more than 3,000 lakes and 30,000 miles (48,000 km) of streams and rivers. Many areas within the park are devoid of settlements and distant from usable roads. The park includes over 2,000 miles (3,200 km) of hiking trails; these trails comprise the largest trail system in the nation. 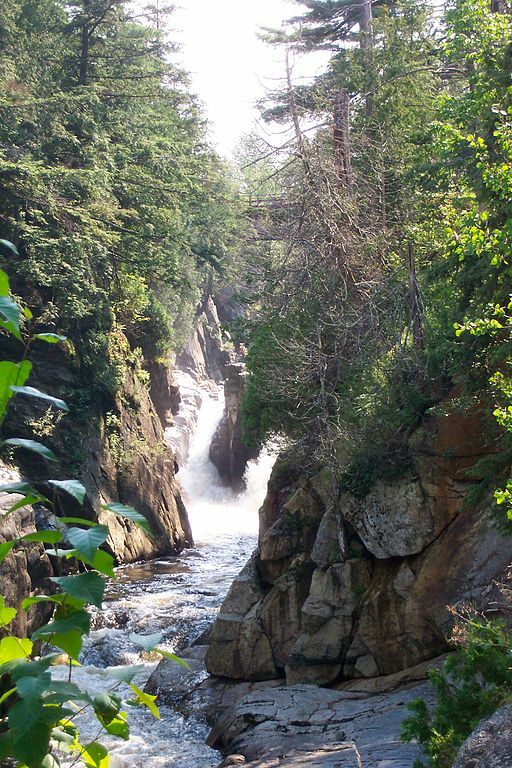 With its combination of private and public lands, its large scale and its long history as a place people have tried to coexist with nature, many see the Adirondacks as a model for the ways natural areas with human populations can be protected into the future. There are parks in India and other countries that use the Adirondacks concept. Harris Lake in Newcomb, New York.The New York State Department of Environmental Conservation (DEC) is responsible for the care, custody, and management of the 2,700,000 acres (10,900 km2) of public (state) land in the Adirondack Forest Preserve. The Adirondack Park Agency (APA, created 1971) is a governmental agency that performs long-range planning for the future of the Adirondack State Park. It oversees development plans of private land-owners, as well as activities within the Forest Preserve.